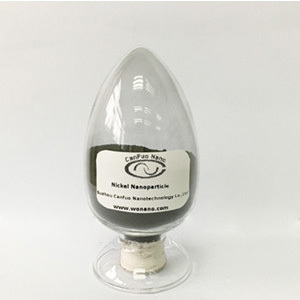 The nickel nanoparticle has some other application. 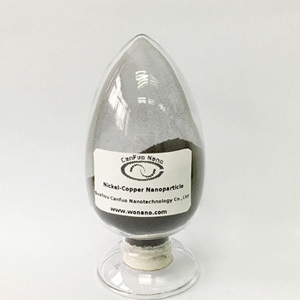 Why We Use Copper Nanoparticle? 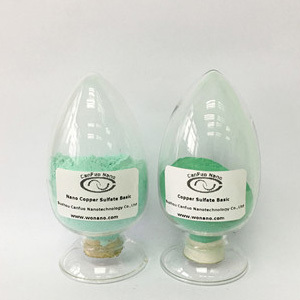 Copper Nanoparticle is made of nano-materials, with superplastic ductility.It is used widely. 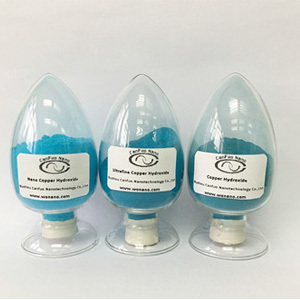 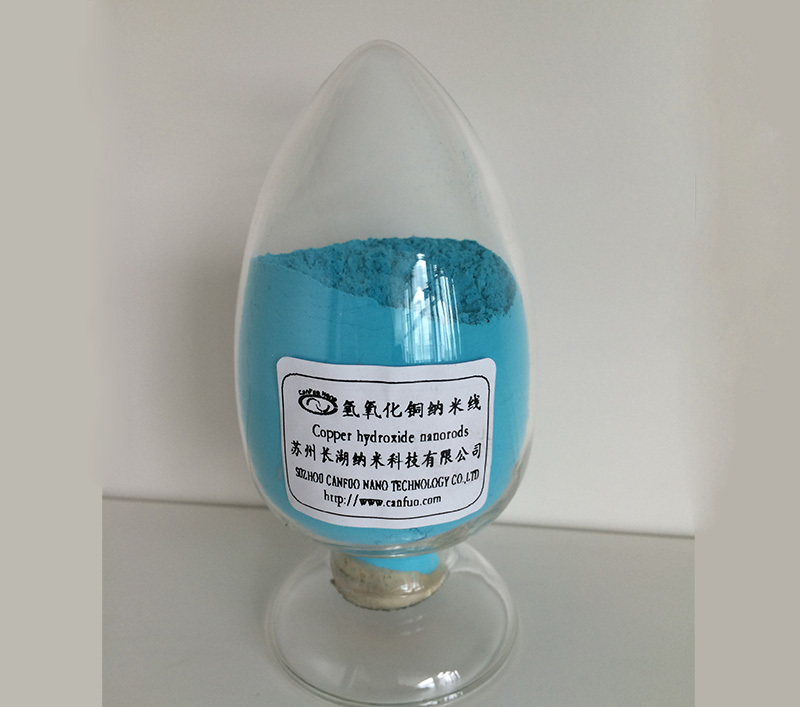 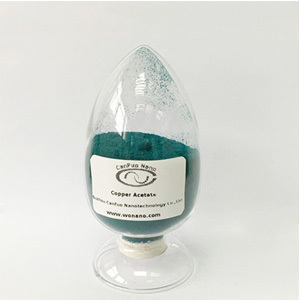 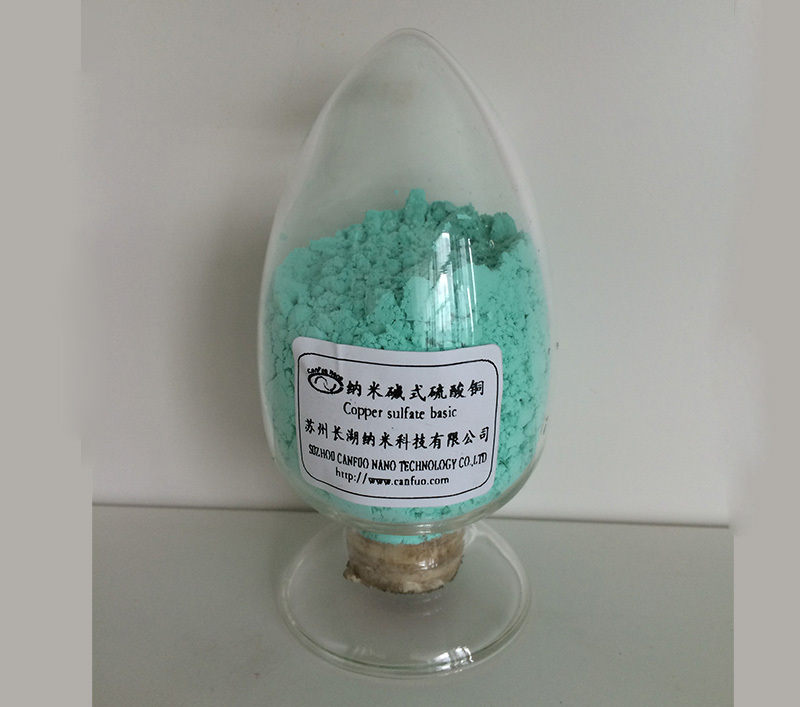 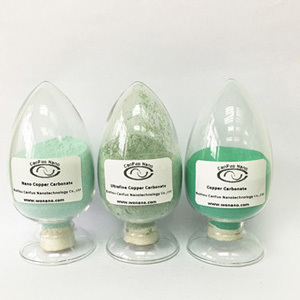 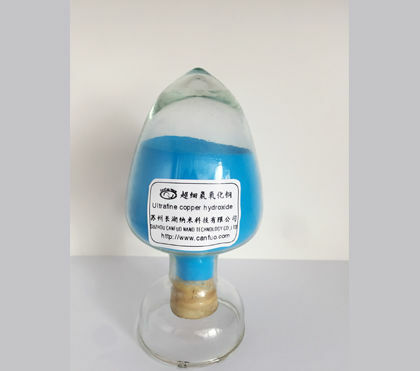 Ultrfine Copper Powder, used as analytical reagents, but also for medicine, pollution-free pesticides. 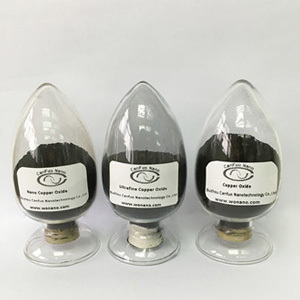 What is The Characteristics of Copper Oxide Nanorods? 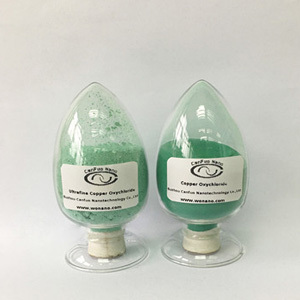 Researchers at the University of Texas say that with Copper Oxide Nanorods and sunlight, they are conducting groundbreaking research on the production of liquid methanol with carbon dioxide. 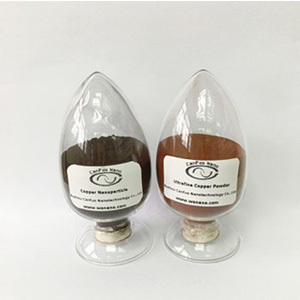 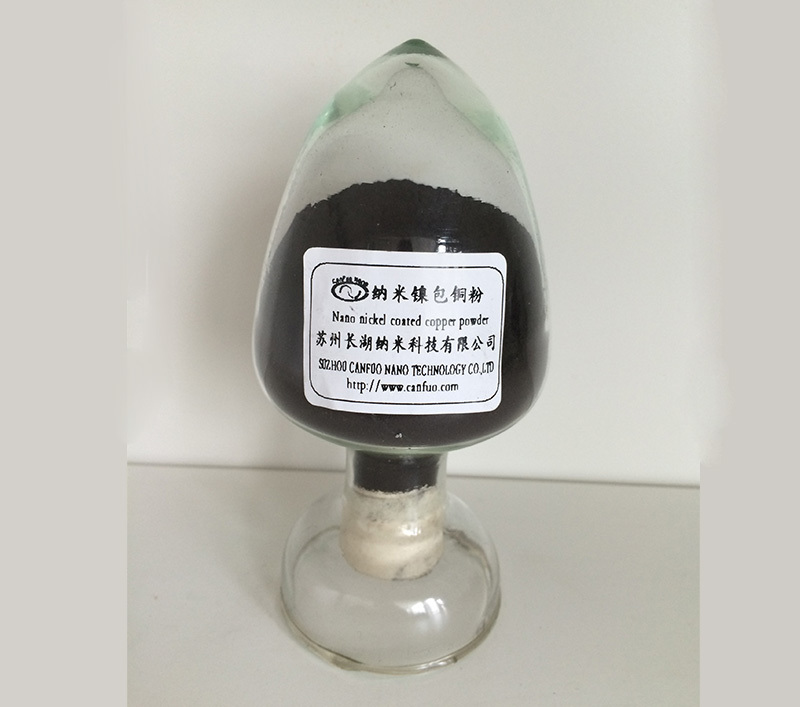 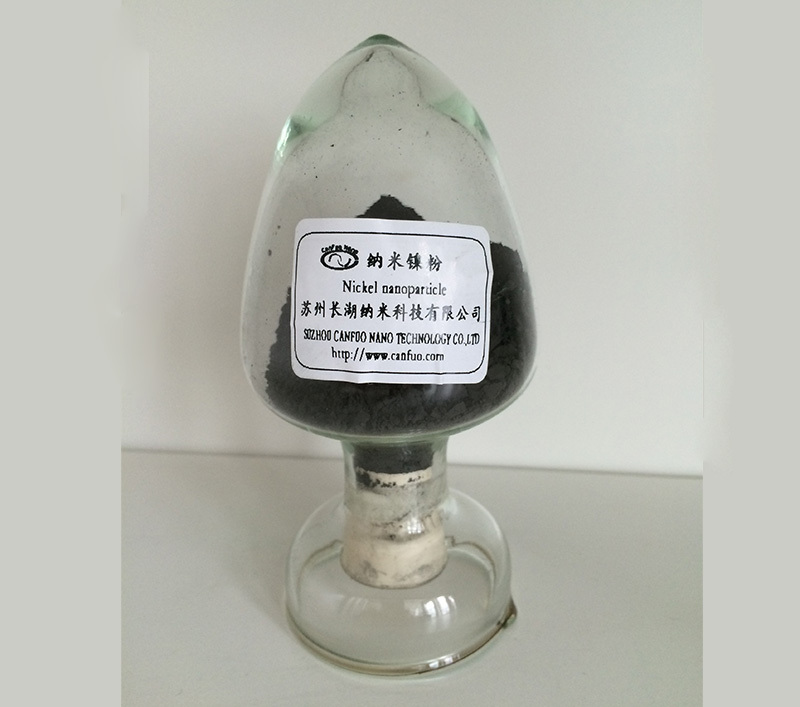 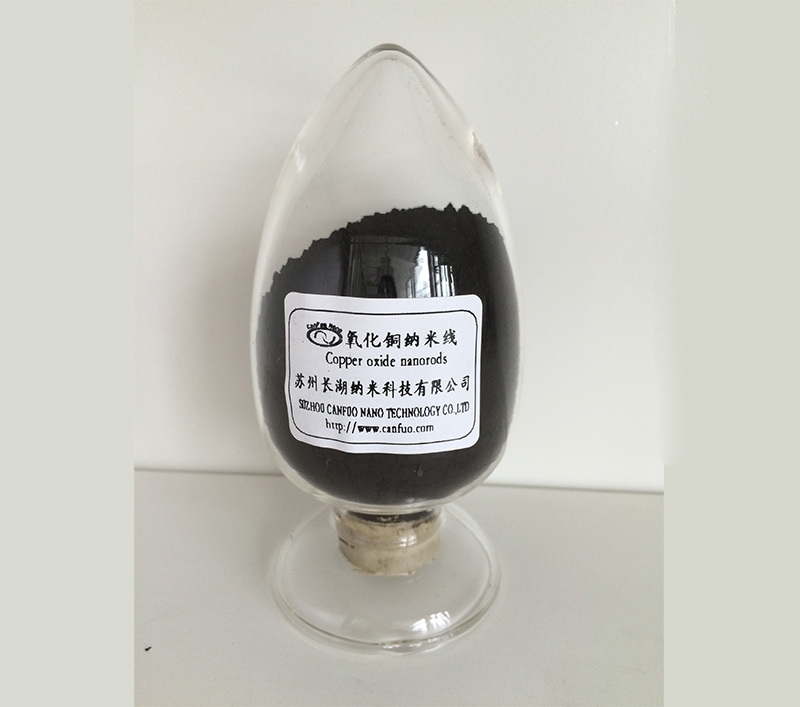 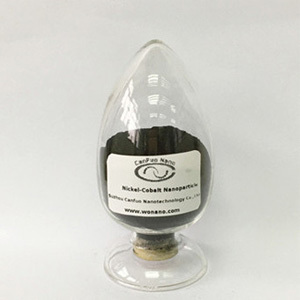 The method of preparing nano copper oxide by pyrolysis of copper complex has the interest of high yield, non-toxic, harmless and cheap.